If you’re on this site, you really couldn’t miss them, but just in case: Have you seen our new videos? 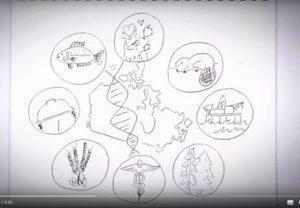 They offer a quick explanation of how genomics can be applied to key sectors in Canada. We are happy to hear your comments, and even happier if you share these videos widely.